Which are the benefits of acupuncture? Acupuncture offer a complementary and alternative approach very important to help relieve and treat pain in elderly age. Many believe that acupuncture and other alternative therapies are the most keep secrets for the geriatric care. See the benefits of acupuncture here! Which are the benefits of acupuncture for elderly people? Acupuncture and Chinese medicine is based in “Qi” concept, that means “vital energy”. This natural energy is continuously generated and flow inside of the 12 principles meridians of the body. The two polarities, as known as Yin/Yang balance, help the energy flow in each meridian to bring back the body two are better healthy state. According to Chinese medicine, environmental or organic causes can produce symptoms, that leads to the unbalance of these two energies, and consequently to the disease itself. Acupuncture helped to treat disease restoring and normalizing the flux in the balance of Qi, in the body. If we use natural ways of treatments, such as acupuncture, we’ll have I wonderful alternative to the drug medication. The World Health Organization (WHO) validates many of the Health benefits associates to acupuncture. For example, acute rhinitis, acute sinusitis, acute amygdalate, cold or flu, in these kinds of respiratory disease there has been an expressive relieve of the symptoms with acupuncture treatments. Acupuncture can help in eye diseases. From anxiety and depression, to insomnia, acupuncture helped treat many emotional and mental problems. Unfortunately, elderly people suffer with many of these problems that seems to be associate with pain and other factors related to ageing. Traditional Chinese medicine, see the body in the mind as one, in holistic approach, and as a result of that the emotions as a physiological effect in the body. Managing the balance of ‘Qi’ energy, acupuncture is capable of help elderly people to relax and live into a emotional reality more balance and with better quality of life. The CDC and Psych Central recognise that acupuncture is a valid treatment for many mental and emotional health problems. Acupuncture can be effective in treatment of the chronic pain conditions, such as rheumatoid arthritis. Acupuncture can help to diminish the pain and relieve the incapacity in some arthritis conditions, but not in all situations. Rheumatoid arthritis can be manageable using acupuncture. The frequency, the duration and the number of treatments is varied, it will depend of that age of the patient, the condition and time of the disease. 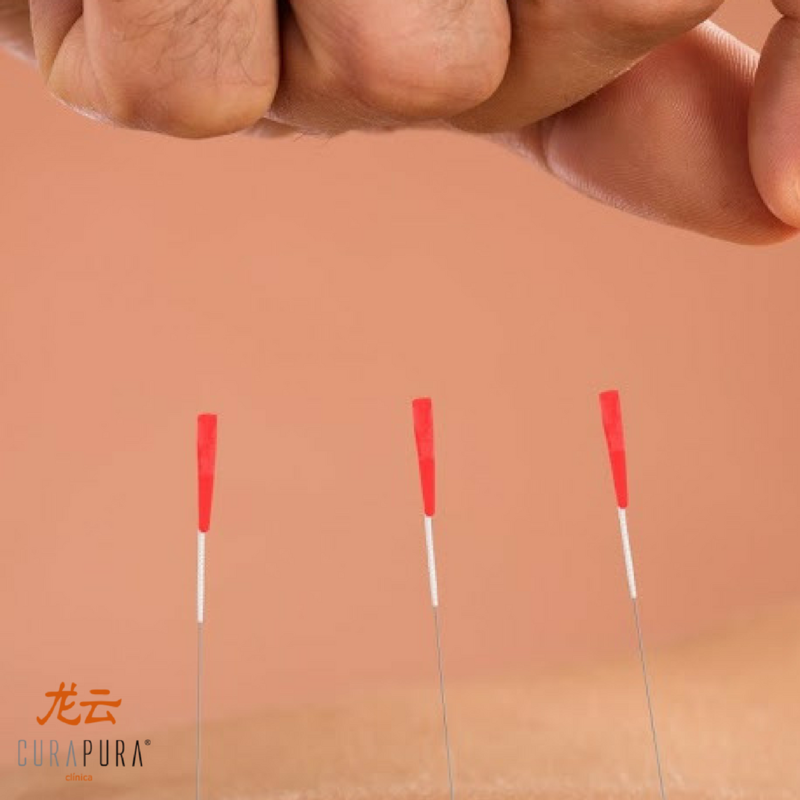 But acupuncture is a natural method with good results in the inflammatory scenarios of rheumatoid arthritis, relieving the discomforts and preventing oedema, improving the quality of life.